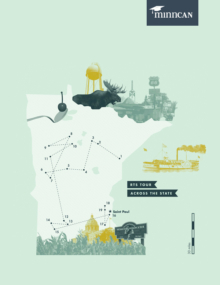 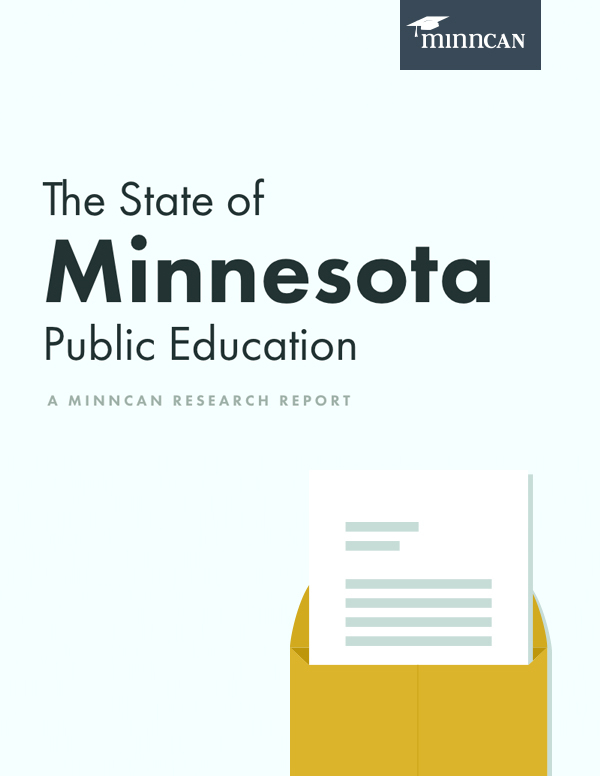 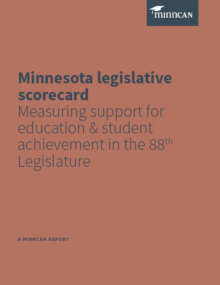 Each year, we partner with education stakeholders across the state to advocate for policies that will help ensure every Minnesota child has access to a great public school. 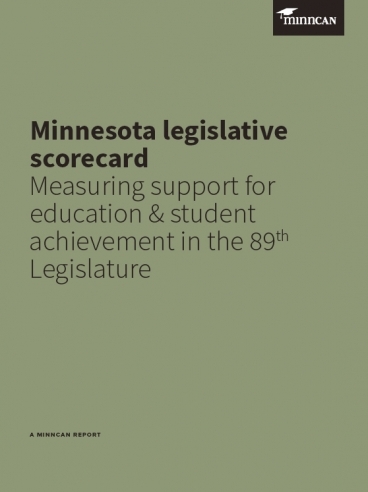 In our legislative scorecard, we report back on how education issues played out at the Capitol and how the policies we support fared. 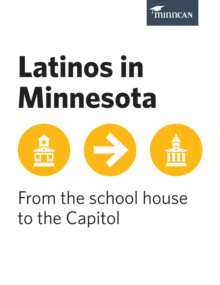 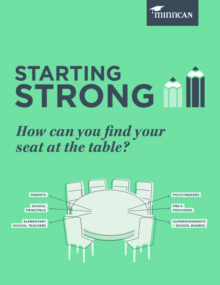 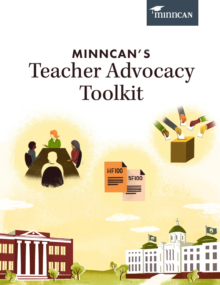 Learn more about the policies MinnCAN supported to help all kids succeed.